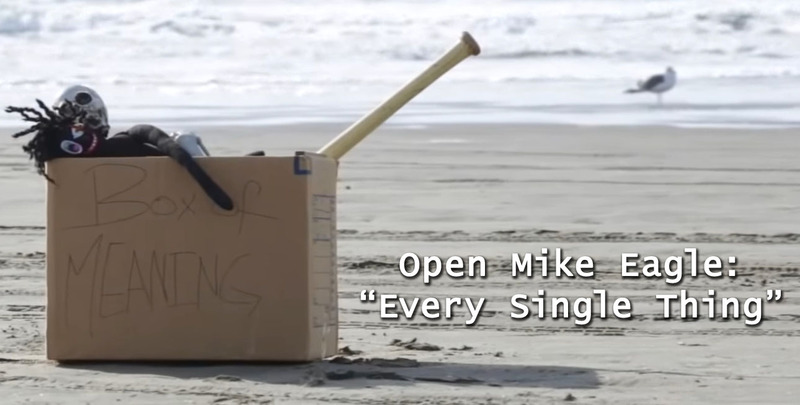 What’s in your box of meaning…? 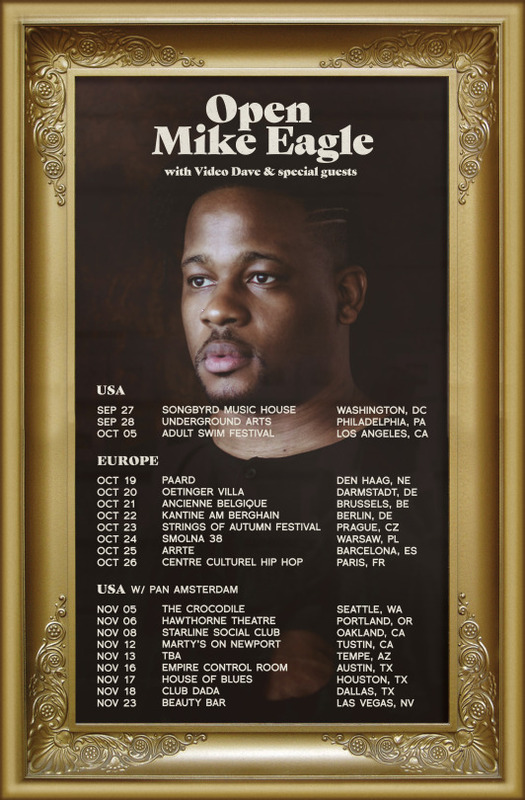 Open Mike Eagle recently released a new video for the song “Every Single Thing” off of his EP What Happens When I Try to Relax (another EP!). 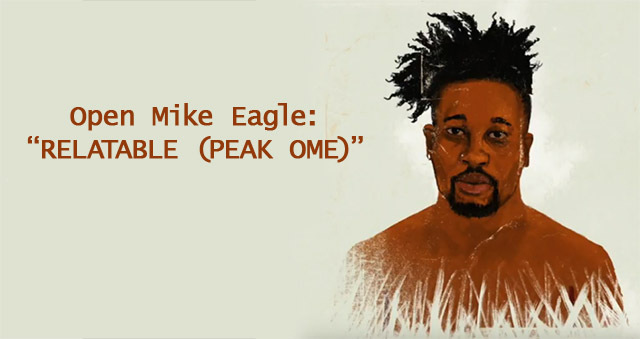 In it, a man played by Tracy Kernell gathers and burns a “box of meaning” over another stunning, clever, angry, and beautifully lyrical Open Mike Eagle song. 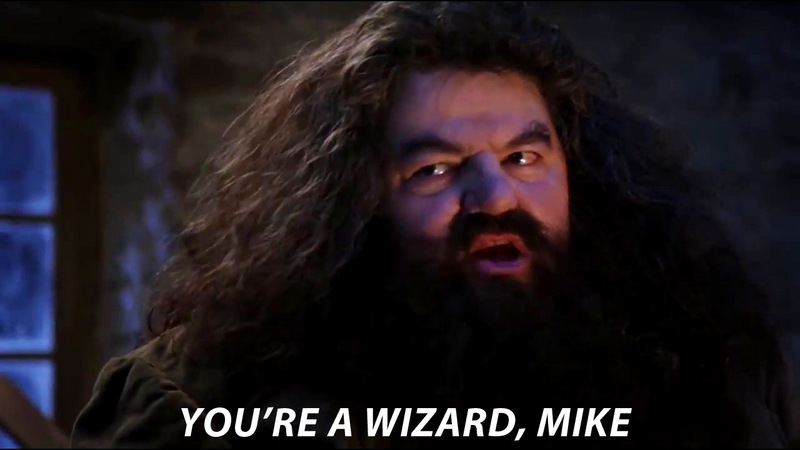 Seriously, how can Mike keep on putting out music that’s so good? Don’t forget that Mike’s Comedy Central Show, The New Negroes, premieres on April 19th! 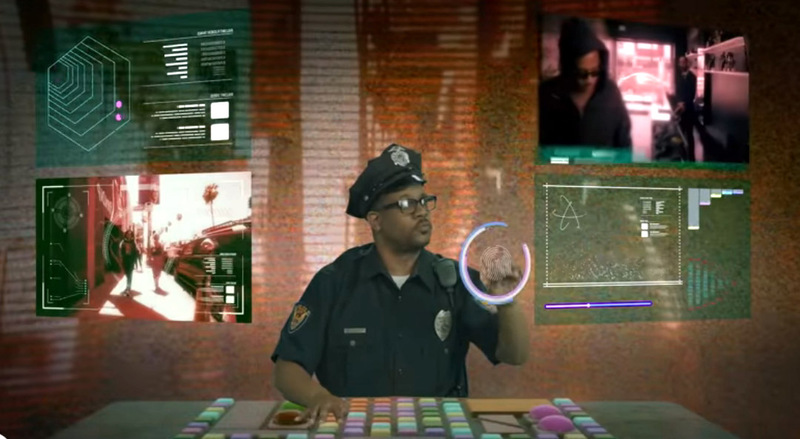 Also he has a webseries currently running called Live from WZRD. Also he’s pretty much completely awexome. Not Shovel Knight. NOT SHOVEL KNIGHT! IT SHOULD’VE BEEN ME!! Posted by Christopher Grant Harris at 1:25 pm.